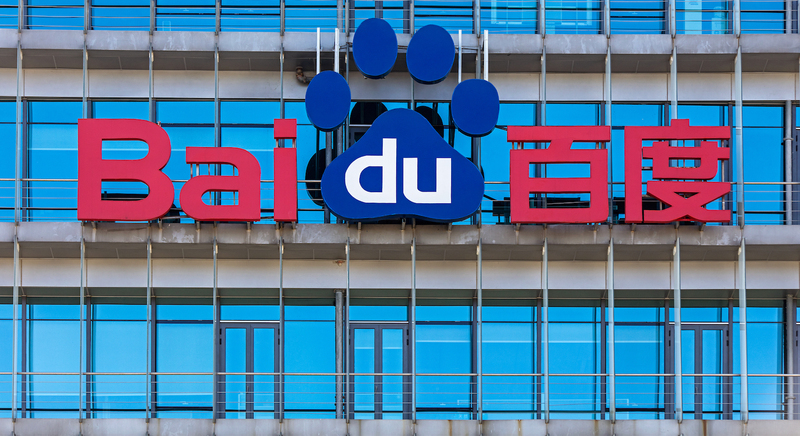 Chinese search giant Baidu has launched a plug-and-play blockchain platform aimed to simplify commercial deployment of decentralized apps. Chinese e-commerce giant JD.com has launched a blockchain platform along with its first application – one for tracking invoices. SAP is the latest tech giant to have rolled out a technology framework aimed to let enterprise build blockchain-based applications. California-based software giant Oracle will publicly launch its blockchain-as-a-service platform as soon as this month, according to a report. Huawei has become the latest Chinese tech giant to launch its own blockchain-as-a-service platform, following on the heels of Tencent and Baidu. JD.com has today unveiled a white paper detailing its plans for a new blockchain-as-a-service (BaaS) platform.